Image: David Needleman/CBS ©2017 CBS Broadcasting, Inc.
Grey’s Anatomy fans have had to deal with some pretty devastating cast departures since the beginning of the beloved ABC series. 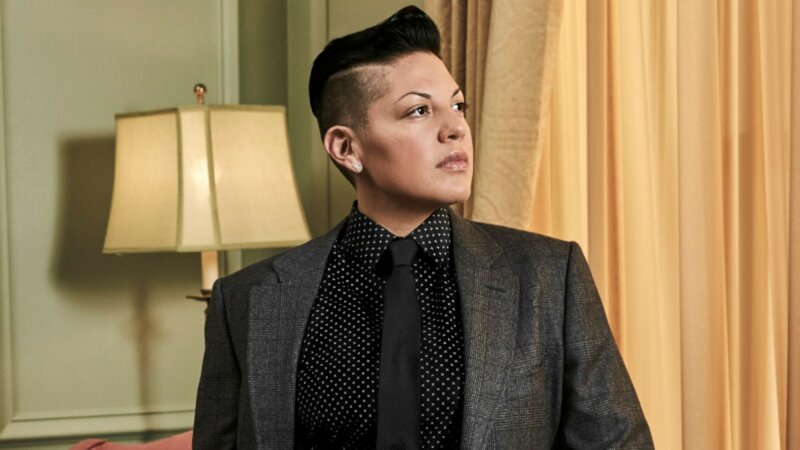 And aside from Patrick Dempsey’s McDreamy, one of the most heartbreaking losses in recent history has been the exit of Callie, played by Sara Ramirez. Well, fans, prepare to set your DVRs — because Ramirez is returning to TV. Granted, there’s still no official word on whether or not Callie will ever come back to roam the halls of Grey Sloan Memorial Hospital. But while you wait for that magical day, you’re going to want to tune in to Madam Secretary. More: Is Sara Ramirez Returning to Grey’s Anatomy During Season 14? Now that sounds like a role Ramirez will really be able to sink her teeth into! If you’re looking forward to Ramirez’s debut as much as we are, tune in to Madam Secretary on Sunday, Nov. 19 at 10/9c on CBS.